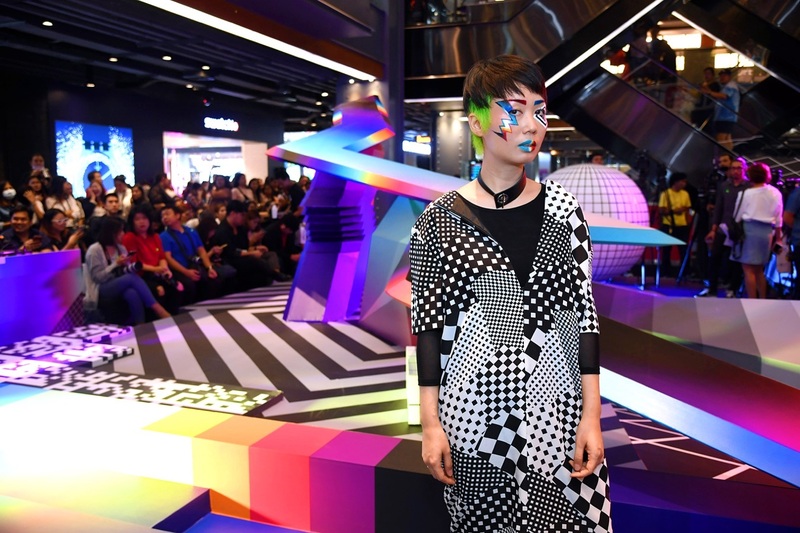 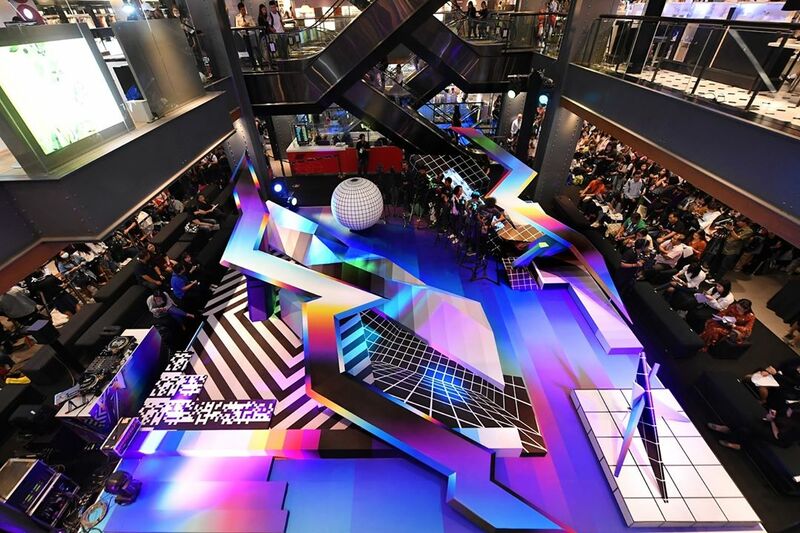 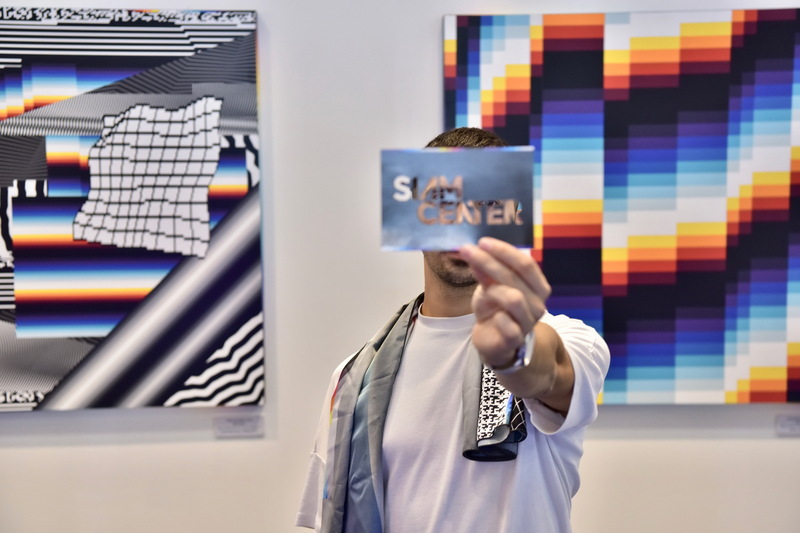 Last week in Bangkok, Felipe Pantone unveiled an immersive installation at the Siam Center entitled W3-DIMENSIONAL Park. 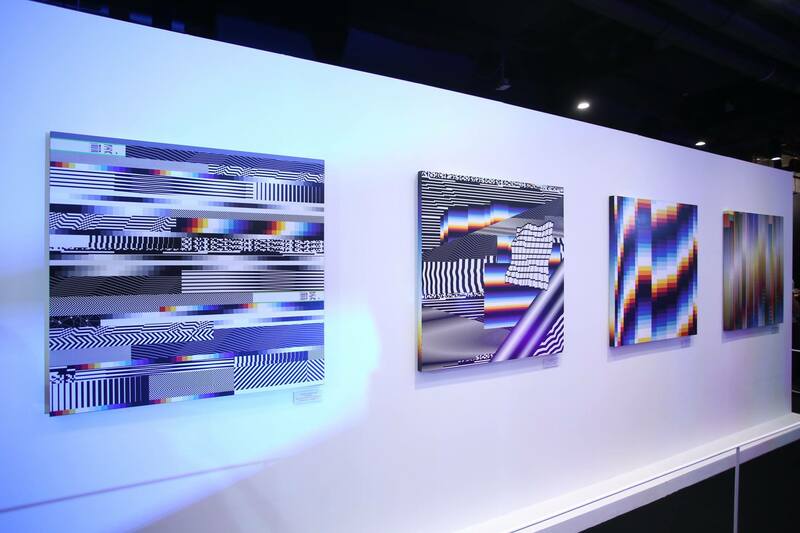 For his first showing in Thailand, the Argentinian-Spanish artist created a sculptural representation of his special form of glitch effects and optical art that transports viewers into the digital world. 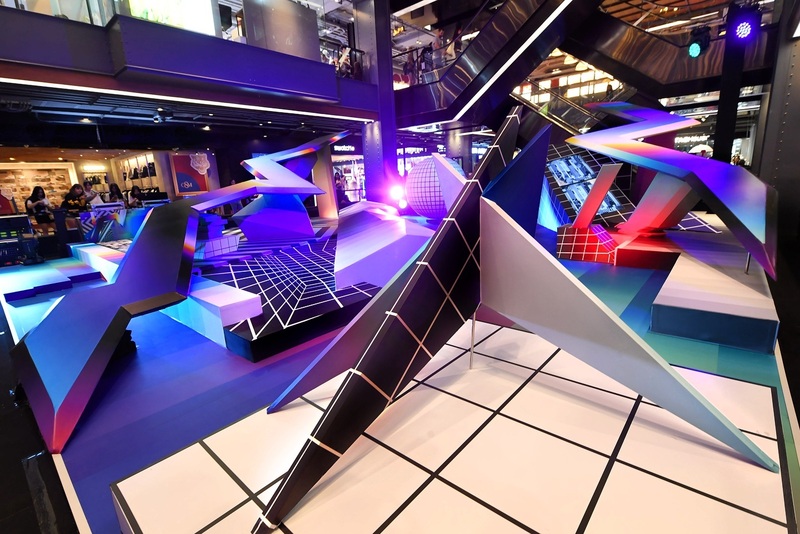 The title of the piece references the three dimensional aspect of the World Wide Web (divs, tables, and iframes) and includes four original pieces that are part of some recent projects. 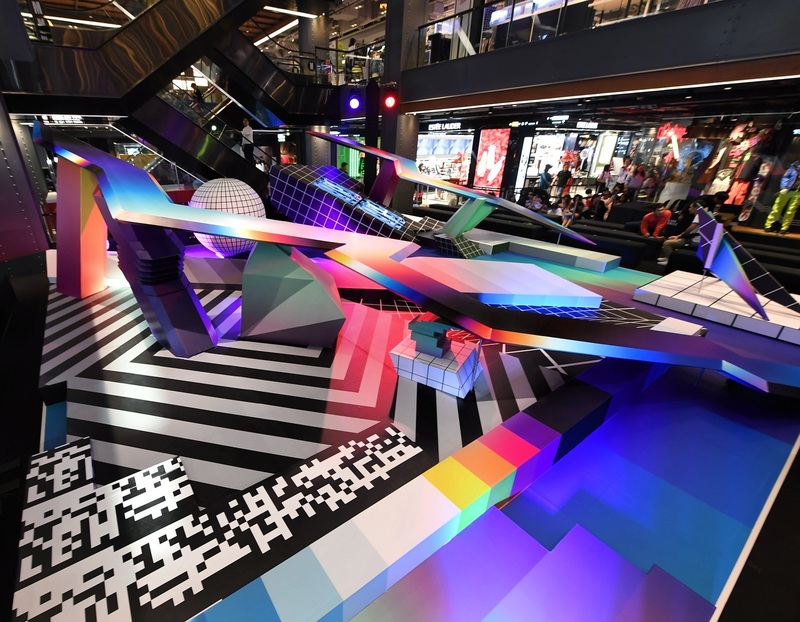 On view through 2019, the installation is a testament to the graffiti artist and graphic designer’s unique blend of spray painting and high-contrast, unconventional computer-generated graphics. 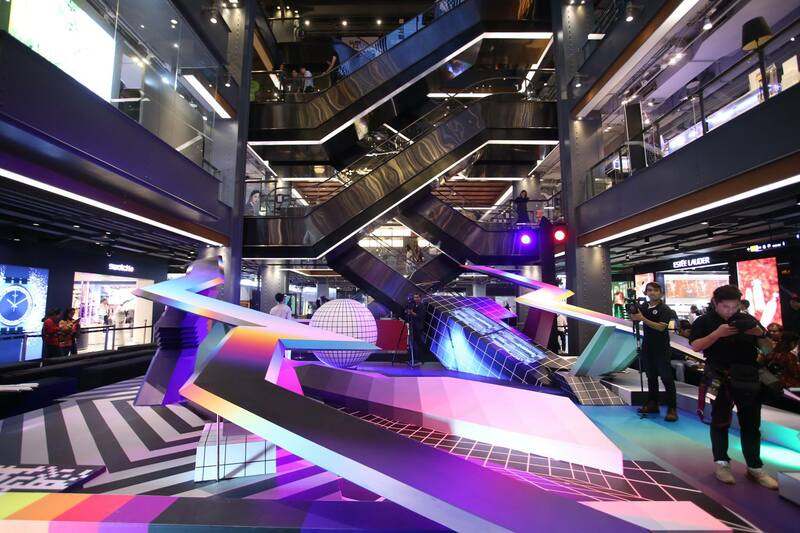 Photos via Siam Center & the artist. 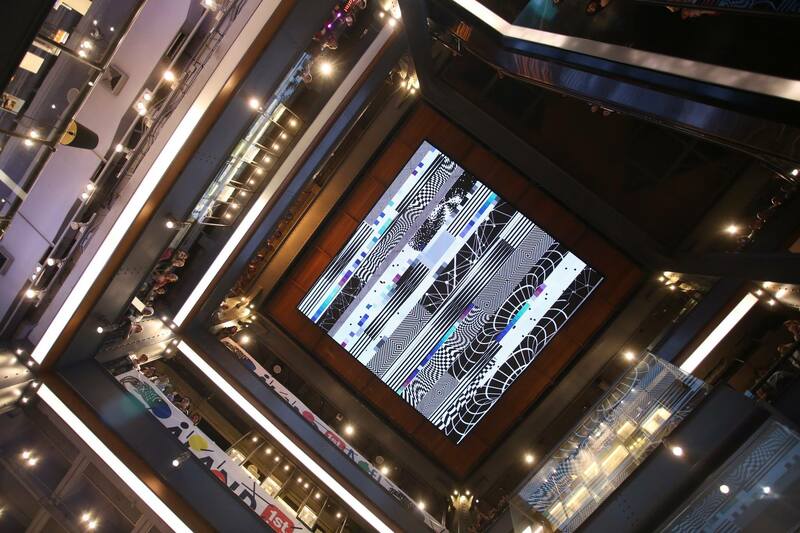 Categories: Contemporary Art, Installation, Sculpture, Street & Urban Art. 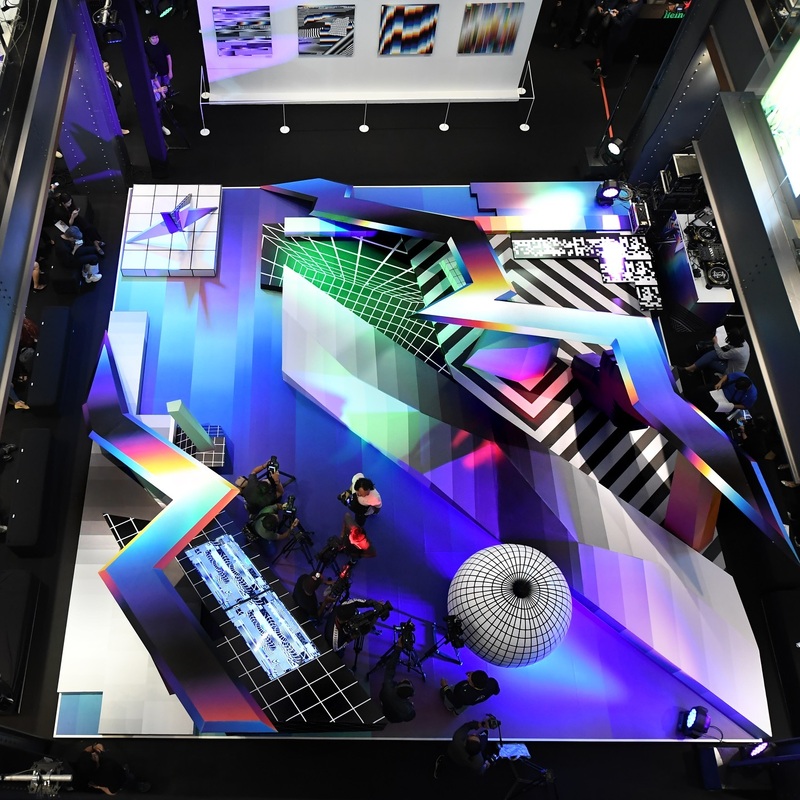 Tags: Contemporary Art, featured, Felipe Pantone, Installation, Sculpture, slider-featured, Street & Urban Art, Thailand.